Roku has captured more than a third of the set-top box market in the US, a lead that’s only increasing according to the latest industry report. 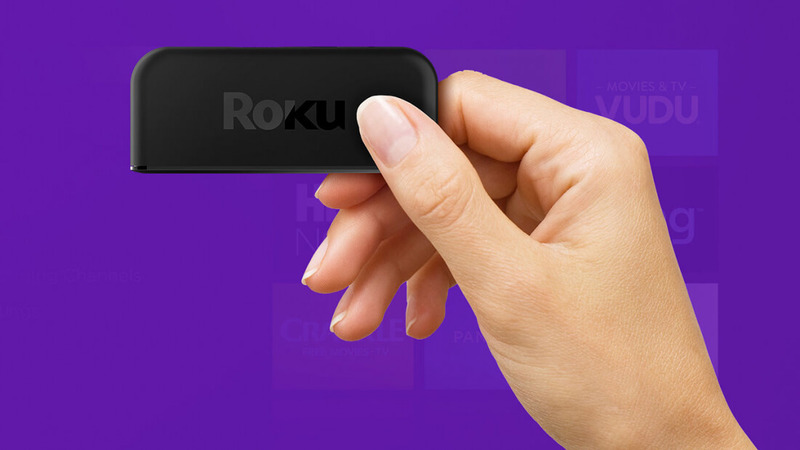 Market research and consulting agency Parks Associates recently revealed that as of the first quarter, Roku devices are owned by 37 percent of US broadband households. That’s up from one-third in Q1 2016, the firm highlights. Of the other major set-top boxes, only Amazon’s Fire TV also saw its market share climb over the past year – from 16 percent to 24 percent. According to the firm, this was enough to elevate Amazon above Google in adoption. For the record, Google’s Chromecast accounted for 18 percent share while Apple’s share dropped to 15 percent. Glenn Hower, a senior analyst with Parks Associates, notes in the report that Roku emerged as an early US market leader for streaming media players and has held firmly to that position ever since. Higher-priced boxes like the Apple TV, Hower adds, have not been able to keep up with low-cost and readily available Roku devices. Roku’s cheapest option, for example, is the Roku Express stick which will set you back less than $30. Apple’s set-top box, meanwhile, starts at $149. Other interesting tidbits from the report include the fact that one-third of US broadband households now own a streaming media player and 45 percent own a smart TV. Also, nearly a third of households own a gaming console.